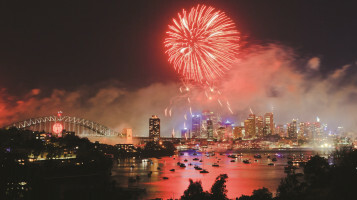 Sydney has an unfair advantage when it comes to fireworks: it has a backdrop of two world-famous icons and a body of shimmering water to make everything extra pretty. No wonder so many people flock to the city streets to watch the fireworks every New Year’s Eve. Well, this year you’ll be the one with the unfair advantage. Why? Because you’ll be sailing right under the spectacle of exploding stars getting the view of a lifetime. If you book in for a Tall Ships cruise, that is. 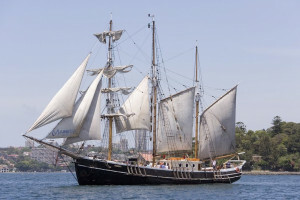 What's So Special About The Sydney Tall Ships New Year's Eve Cruise? Party aboard the 1850s-style Southern Swan tall ship with its proud white sails and pointed bow. 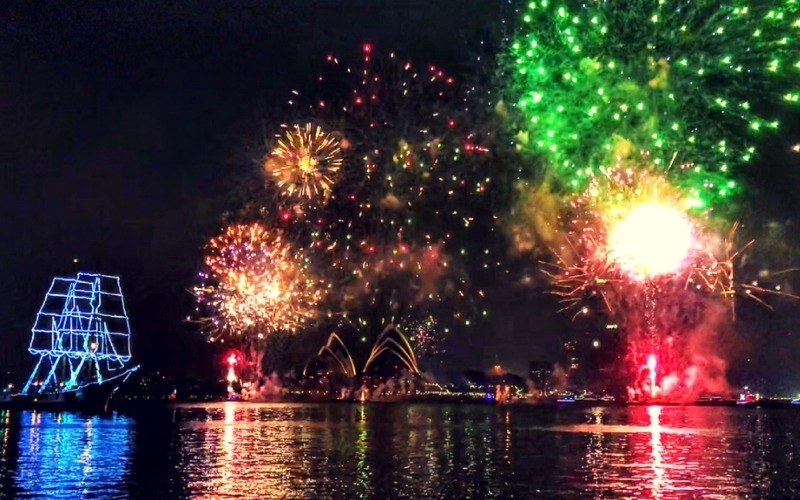 Watch the spectacular fireworks displays as they burst all around from barges, rooftops and the struts of the iconic Sydney Harbour Bridge. Listen to the ship’s own live band playing your favourite songs as you dance under the stars without a care in the world! The cruise also includes delicious food and your fill of drinks (including champagne for that midnight toast), so you’ll have everything you need for a full and joyous celebration as you farewell one year and welcome in the next. Let this year be the year you decide to go "all out" for New Year, like never before. We’re not going overboard when we say you’ll love this experience. It really is the… ship, so get busy booking.